ThoughtRiver was mentioned this week in The Law Society's report 'Capturing Technological Innovation in Legal Services' in their section on page 38 about Machine Learning. 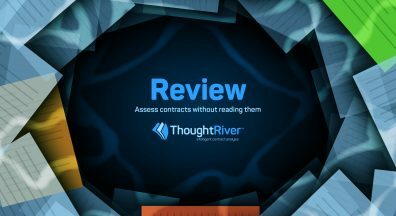 'ThoughtRiver’s Contract Intelligence software uses artificial intelligence to scan and interpret information from written contracts used in commercial risk assessments, and produce visualisations of the potential risks and other issues. By quickly identifying risks from the structured information of a contract and presenting them in a visual format, which are compiled in a central online ‘dashboard’, corporate in-house Chief Financial Officers, General Counsels and other contracting functions can make better decisions, more quickly. 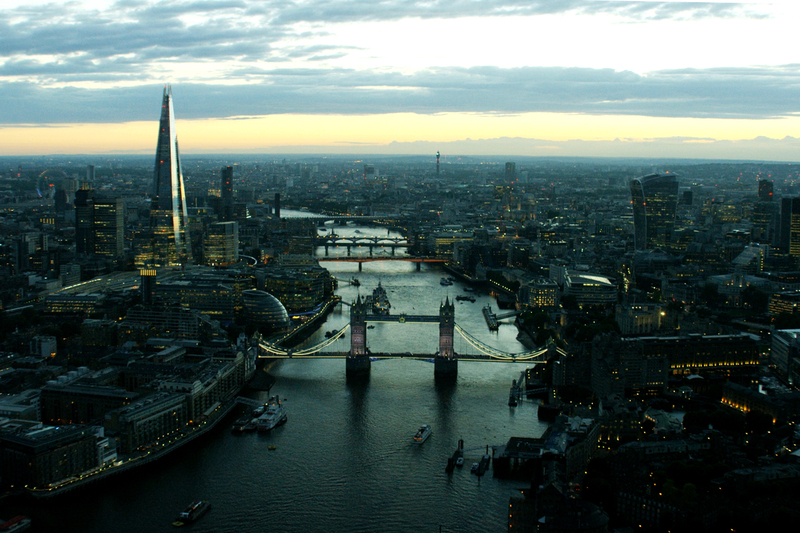 ThoughtRiver is a joint venture with law firm Taylor Vinters LLP and operates from the law firm’s offices in Cambridge, London and Singapore. The Contract Intelligence platform is currently in Beta test across Taylor Vinter’s international client base. The system is expected to be out of test at the back end of 2016, but there is already a huge demand for it and because the system is self-learning, the quality is developing quite rapidly. An entirely separate entity to Taylor Vinters, ThoughtRiver is open to users beyond Taylor Vinter’s clients and the law firm is happy for other firms to sell it as well. The software is a volume-based model so users pay an annual licence fee based on their usage. The CEO of Taylor Vinters, Matt Meyer, explained: ‘we are an investor in it, we have a shareholding in it and we’re incubating it, it’s in our building, but it also has venture capital backing and it’s not “ours” in that sense… we can’t afford to develop that technology internally on a proprietary basis, we couldn’t fund what they’re doing entirely. I’d rather have access to it through collaboration and investment than not do it at all’. 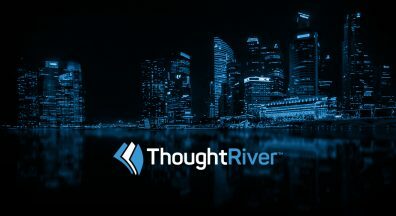 Taylor Vinters has found that being involved with ThoughtRiver has also opened doors for the firm: ‘the level of interest there has been in that software from companies and businesses that we would never have been able to have a conversation with because of where we sit in the market, has been amazing. So the tie-up really is a valuable thing.’ (Matt Meyer). ThoughtRiver is a response to conversations with general counsel about the amount of low complexity work that should not come to the legal department, and finding new ways to allow the business user to manage all of that rather than the in-house legal having to get involved: ‘it can take a lot of time out of in-house legal and put a lot of responsibility back into the business’ (Matt Meyer). ThoughtRiver is a risk assessment tool at core.  Someone in the business can upload a document, typically a contract, that the AI will read, compare it against the company protocols and risk positions and identify where it is difficult and then, if it cannot work it out, it will ask the business user some questions and compile it all and provide a risk score to the user: ‘And it’s effectively a triaging mechanism at that point so the risk score will identify whether that document needs to go back to the business for them to continue dealing with, or if it’s got sufficient complexity and problems to go to in-house legal or somewhere else’ (Matt Meyer). At entry level, ThoughtRiver does what lawyers used to do but in a slightly different and more efficient way. From the data it can then produce reports for the people who are managing risk and legal for the business: ‘it can report on a company’s approach to risk in any area – by division, geography, sales person - it can map trends and patterns so in-house legal suddenly have a really powerful knowledge tool that allows them to work out what is going on in their business and perhaps address some of these things proactively’ (Matt Meyer). To view the entire report 'Capturing Technological Innovation In Legal Services', download it direct from The Law Society. 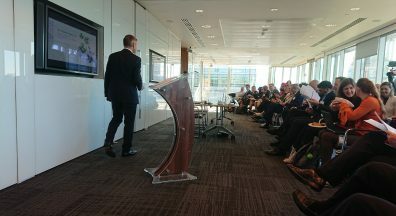 If you would like to receive further information about innovation in legal services request ThoughtRiver's brochure.